There has been a lot of press recently about a girl who tried to dial 911 from a hotel due to an emergency and could not get out. All PhoneSuite hotel/motel phone systems are designed with this capability in mind. Whether the guest dials 9 first or not, a 911 call goes out. 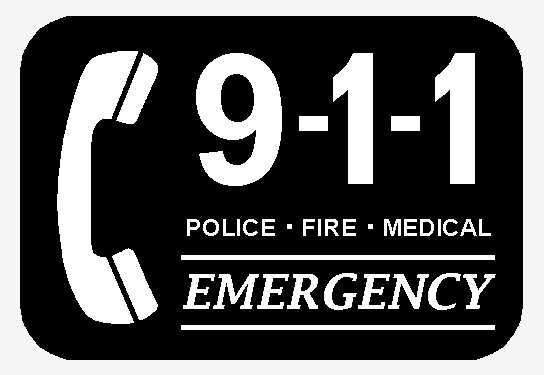 PhoneSuite systems are human-nature-aware and even our oldest platform knows that if a guest dials 9,911 or just 911, the call must go out – even if the room phone is “blocked” from making calls, a call to either 911 pattern (or to the front desk) always goes through. When a guest dials 911 (or 9,911), the front desk console begins to flash an alarm and displays “911 dialed from room xxxx”. This does not stop until a staff member acknowledges and clears the alarm. Hotel policy will dictate whether or not staff should go to the room, or stay clear of the room until authorities arrive, but they will always know which room dialed the emergency number. When a guest (or staff member) dials 911 and all phone lines are in use, PhoneSuite systems will drop a non-emergency call to give priority to the emergency call and ensure it goes out. The only type of call that will not be dropped in order to “steal” the phone line is another emergency call already in progress. For example, hotel wing is on fire, 10 guests call 911 at the same time. If you have any additional questions about PhoneSuite hotel phone system safety features, please contact us.